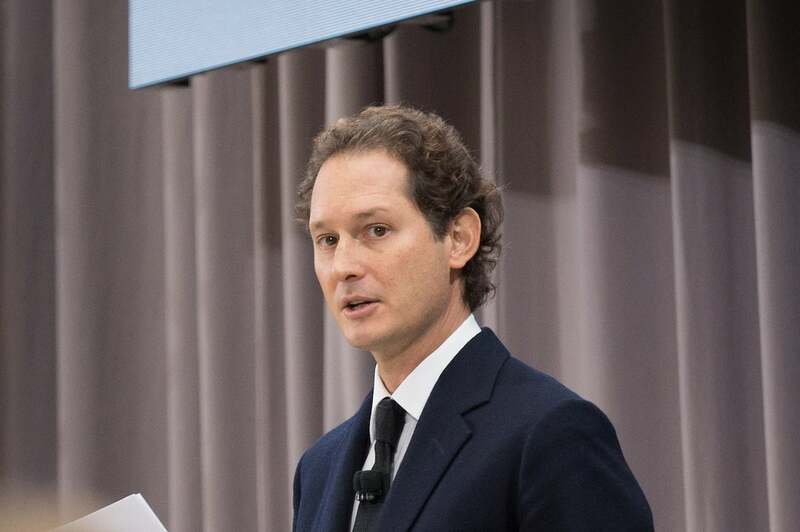 Elkann, the representative of the founding Agnelli family, which has run Fiat for more than 100 years, told investors the Italo-American group was ready to play a part in the “new and exciting” era for the auto industry. Elkann, who is gradually taking larger role in the company, also said the Agnelli family was prepared to take “bold and creative decisions” to help build a solid and attractive future. FCA CEO Michael Manley, who took up his post last July just prior to Marchionne’s death, said the group’s operating performance this year would exceed the record results posted in 2018. “I am confident that we will successfully deliver on our guidance for this year,” he said. He added that he expected continued strong performance in North America, which accounts for almost 80% of core earnings, with higher margins compared with last year. Weaker margins in North America in the last quarter of 2018 raised concerns about a potential slowing demand in the United States, where FCA also faces stiff competition in the vital SUV and truck segments. Underscoring the company’s optimism, the directors approved a cash dividend of 0.65 euros per outstanding common share, equivalent to an aggregate distribution of approximately 1 billion euros or $1.16 billion. It was the first time Fiat has paid a dividend in more than a decade and the first dividend ever paid by the combination of Fiat and Chrysler. Manley also said he aimed to make dividends at FCA a regular feature after the group. This entry was posted on Monday, April 15th, 2019 at and is filed under Asia Pacific, Automakers, Automobiles, Business, China, Chrysler, Crossovers/CUVs, Dodge, Europe, Executives, FCA, Fiat, Investors, Jeep, Markets, Maserati, NAFTA, Personalities, Pickups, Ram, SUVs, Sales, Sedans, South America, U.S./North America. You can follow any responses to this entry through the RSS 2.0 feed. You can leave a response, or trackback from your own site.